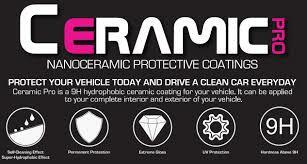 The coating will permanently protect the vehicle’s exterior and interior from deteriorating. The resale market value of your car will be higher as not only will the coating have tangible benefits for the new owner but the warranty is transferrable too. Once the coating is applied you will see ultimate gloss and color depth, incomparable to anything else. Properly maintained, the vehicle’s finish will shine for many years to come. The slickness of the coated surface does not allow dirt, brake dust and tar to stick to your car’s paint, wheels or glass. The coating is so slick and resistant to chemicals that contaminates can be removed with less aggressive and damaging wash methods. Washing the vehicle becomes less labor intensive and needed less frequently. Waxing is now obsolete. Most people assume that paint correction services are only for people that have serious problems with their painted surfaces. The truth is that most cars, including new cars have various degrees of paint imperfections, swirl marks and light scratches which affect the quality of your paint shine. We take a targeted approach to identifying trouble areas and apply proven methods and techniques to correct and eliminate the identified areas and restore your painted surfaces to the best possible outcome. If you would like a onsite evaluation and quote for our paint correction services, please contact us to schedule an appointment. Carbon fiber body wraps are a great way to give you vehicle more style and zest and they come in a variety of colors to help you accent and personalize your vehicle. Carbon fiber body wraps are perfect for your hood, roof, trunk lids and other locations where just the right application and color will set your car apart from everyone else’s and elevate your car from boring, to spectacular. To learn more about our Carbon fiber body wraps, contact us today. Nash’s Cleaning and Detailing offers special corporate and fleet account packages for businesses requiring bi-weekly and monthly detailing services. 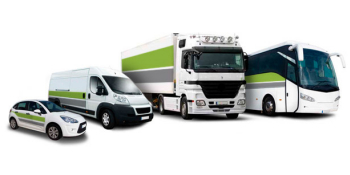 Our corporate and fleet detailing services can help you achieve the professional image you desire when your vehicle’s are on the road and while parked at a service location. To learn more about our corporate and fleet detailing services, please contact us. Ozone Odor Treatment can permanently kills odors from smoke damage, cigarettes, and other odor causing substances. Ozone is a gas with a unique pungent scent. It’s a molecule with 3 atoms of oxygen. It occurs easily in nature, at beaches, in the forests, or near a waterfall. The scent of a fresh spring rain after a storm is from the natural ozone in the air. 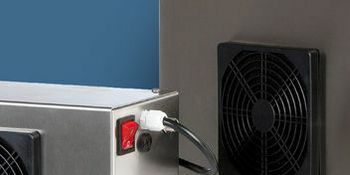 Being next to the most powerful sterilizing chemical in existence, it easily kills mold, mildew, bacteria, viruses and other odors rather quickly. We place the ozone generator in the interior of your vehicle after the odor source has been cleaned. Ozone treatment times can vary. Usually, it takes about 12 hours, but the best results come from a 24 hour treatment. We recommend our Complete Interior Service before using our ozone treatment. 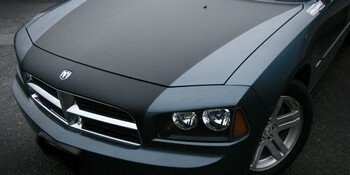 This removes road contaminants that have been stuck onto the paint to give it a smooth feel, finish and added shimmer. 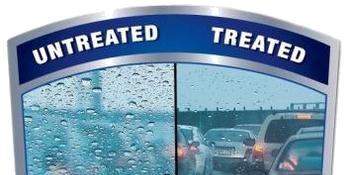 Rain-X Treatment will help your windshield repel water and make for safer driving in bad weather. 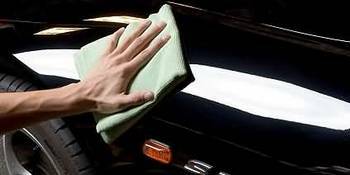 We also provide mobile detailing at your home or office if you are unable to come to our location. We are pleased to offer discounts to our hero's of the Military, Police, Fire Department and Teachers. Please inquire to the discount when you request an appointment. For your convenience, we accept the following major credit cards. Nash's Detailing & Cleaning is pleased to offer our mobile app. Download it today! Nash's Detailing and Cleaning offers the highest quality automotive mobile detailing in the industry and we constantly strive to exceed the expecations that are customers demand of us. We service the following areas: Pensacola, Gulf Breeze, Fort Walton Beach, Destin, Pace, Navarre, Milton, Mary Esther, Crestview, Freeport, Niceville, Escambia County and Santa Rosa County. Copyright © 2016 Nash's Detailing and Cleaning | All rights reserved.